with a Blue Sky Insurance Florida group dental insurance plan. 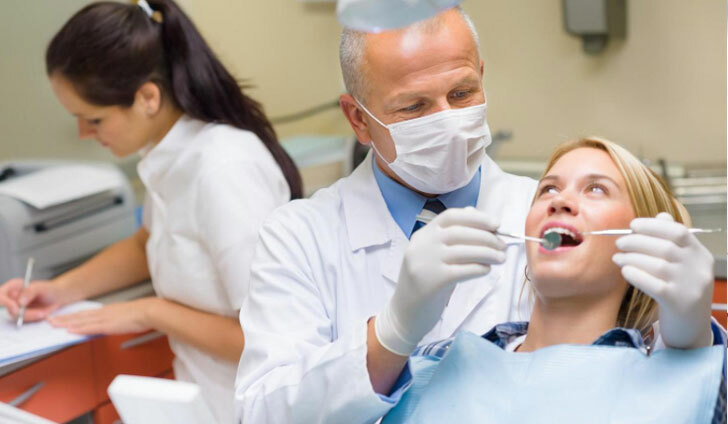 Blue Sky Insurance® care about our clients overall health coverage and that includes a good dental plan to go with your Florida health insurance plan. Many people overlook a dental plan until it gets too late. Dental insurance covers 100% of preventative care so that your teeth last longer and you avoid more costly procedures down the road. We are here to help you find a dental insurance plan who can provide easy and cost-effective access to care. We are dedicated to delivering better savings, better health and a better experience for clients and customers Access our 70 carriers to find the best dental insurance rates and coverage available. So be sure to add a dental plan to your Florida health care insurance coverage.